It’s time for the Outdoor Play Party! Did you know that April is National Poetry Month? Today we are celebrating poetry and taking it outside. So much of poetry for children is inspired by the outdoors. The way that poets describe the beauty of nature is breathtaking. Simply spending time in nature is often inspiration enough. However, I decided to further inspire my daughters by creating poetry pebbles or story stones. I gathered up some rocks from the beach and drew a simple image on each side of the rock. I used premanent markers, you could use paints as well. 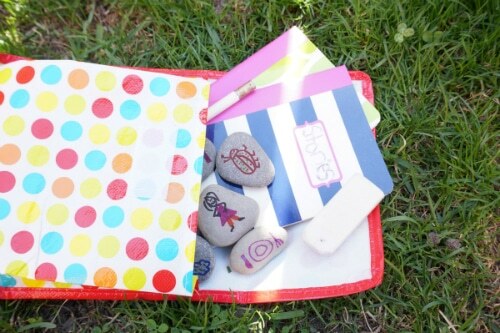 I placed the poetry pebbles in a little bag, along with 2 notebooks, 2 pencils and an eraser. We went outside to the front porch. I had my girls pull out 4 stones and write a poem that included the items drawn on the rocks. Here’s a sampling of what they produced. Trees ~ People don’t realize how nice trees are. Earth ~ The Earth is nice and round. With trees that grow in the healthiest ground. And everywhere you look there are the best sounds. That is why the Earth is nice and round. After writing their poems, they then went on to write a few stories. My girls are always writing stories. 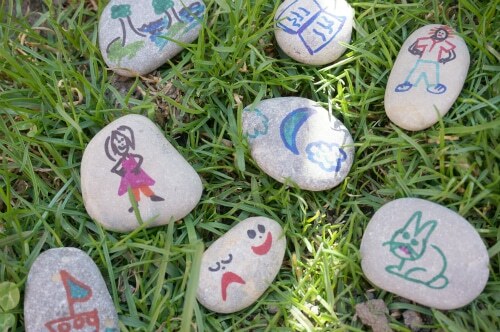 These stones and sitting outside got their creative juices flowing. I cannot wait to take our story stone bags with us on our bike rides this spring and summer. I imagine us sitting under a tree somewhere writing beautiful poetry. I’ll be sure to let you know what the girls create. The last Outdoor Play Party was a blast. So many great ideas. I really appreciated all the positive feedback from everyone about my walking meditation post. I hope you give it a try and I would love to hear how it goes. Here are a few of my faves from the last party. 1. Rainy Day Mum has been watching their frog grow and creating nature journals. 2. Navigating by Joy have begun studying their local pond. 3. Kids in the Garden planted an amazing wildflower garden. 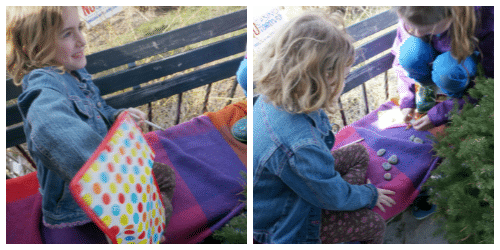 So many fabulous outdoor activities and stories linked at the last outdoor play party. If you were featured this week, go ahead and grab our “Featured at the Outdoor Play Party” button for your site. 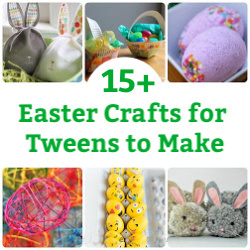 Now it’s time to link up your outdoor play activities. Please grab our button and place it in your site’s side bar, or add a link back to our party. We will happily share your post on Facebook, Twitter and Pinterest. 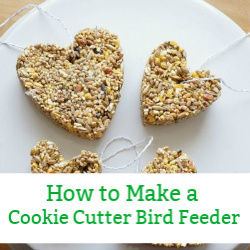 By contributing your post to this linky party you are giving permission for an image and link to your post to be republished if you are featured. What a fabulous idea for literacy outside. I think I will try it with story themes for my two as they are younger and create our own stories. I love your blog. I followed you. On google+ and Pinterest. What a sweet idea with the pebbles! I love it. My daughter loves drawing on pebbles, our house is full of them. Now I have some inspiration about what to do with them – thanks! 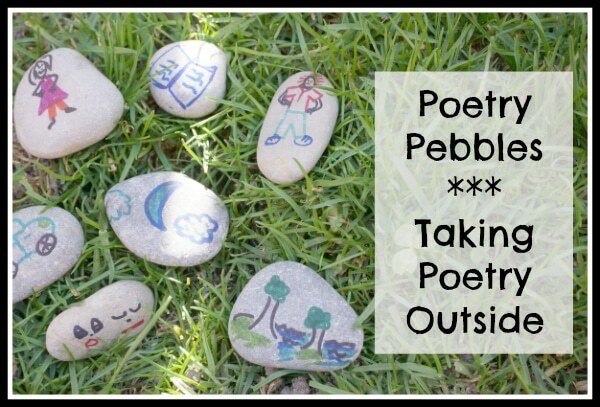 Brilliant idea, I keep meaning to try pebble writing but poetry pebbles is better still. Your poetry pebbles are wonderful, Jennifer! I’m sure they’ll provide countless writing and play activities for your kiddos! Thanks so much for sharing on my wall today. I’m in the process of writing up some outdoor posts, now that we’re finally spending more time outdoors. Can’t wait to start linking up to the OPP again! What an wonderful family-inspired idea. 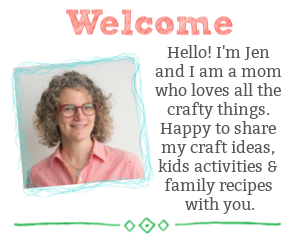 I hope you’ll share it on our weekly linky party – Monday Kid Corner @ The Jenny Evolution. See you there! What a wonderful way for kids to explore nature AND poetry!